One place. One night. One purpose. 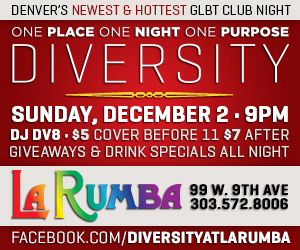 DIVERSITY at LA RUMBA will be NAUGHTY and NICE on Sunday, December 2 with DJ Dv8 and drink specials and giveaways all night long! 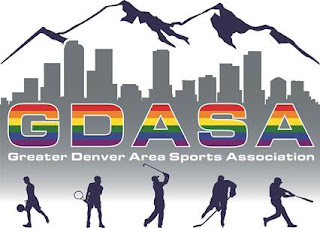 Start your holidays right at Denver's newest and hottest GLBT Club Night! 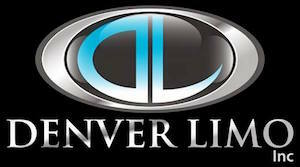 $5 cover before 11pm, $7 cover after 11pm.